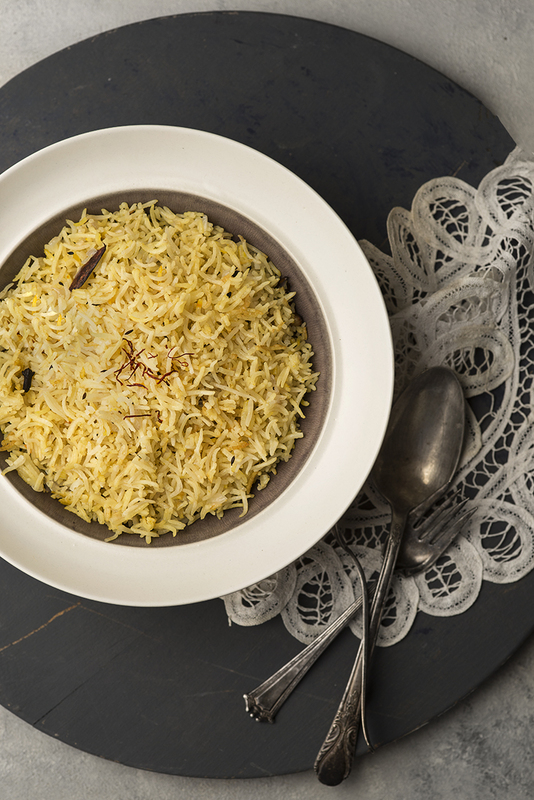 Spanish saffron paired with Dehraduni basmati is probably no less than a culinary genius. 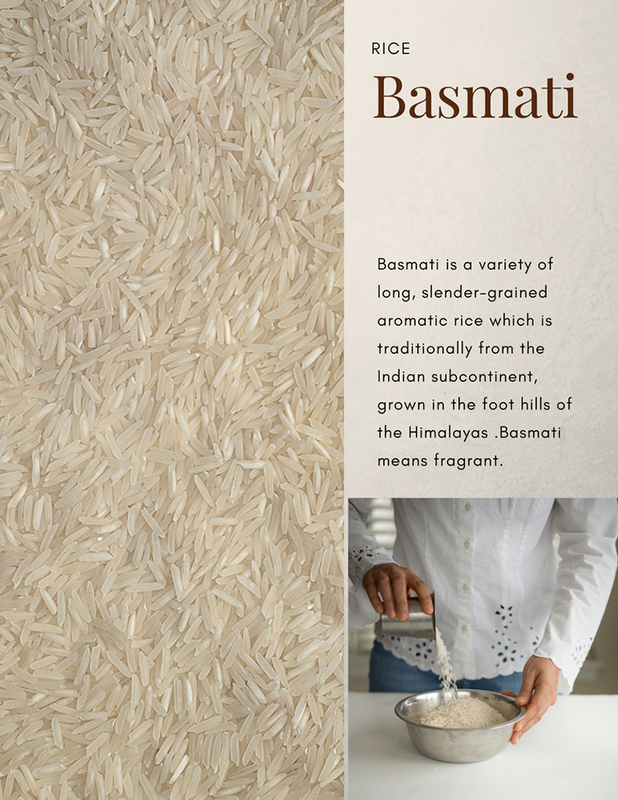 I just love basmati and probably it has something to do with the fact that I have lived a substantial fraction of my life in Dehradun. If you know Basmati rice and you do not know Dehradun, oh well what can I say. Rice is a stable grain in an Indian diet. 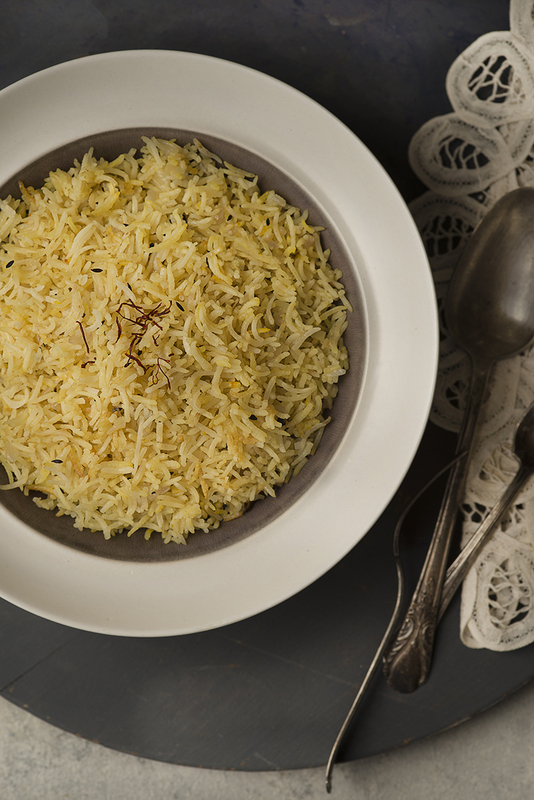 You will probably find a couple of variety of rice in every Indian household. 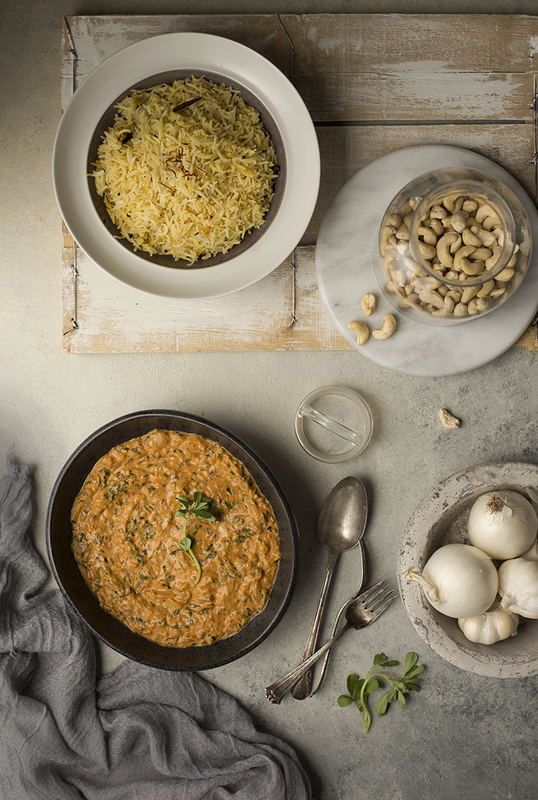 If we just stick to the Indian sub-continent, you will find so many varieties, that it will take a life time to try each one without repeating. We have rice from the foot hill of Himalayas, to Karnataka, Odisha, Kerala, Tamil Nadu, Assamese, west Bengal and each of these regions not only have their own specialty, but they also have numerous varieties. Then we have rice from Sri Lanka, Vietnam, Philippine, Japanese, Pakistan, Iran ... the list is endless and beyond the scope of this blog post. And among all this stands out our very own Basmati. Even Basmati is subdivided into varieties and hybrids, so if one brand of Basmati is different from the other, you know the reason. 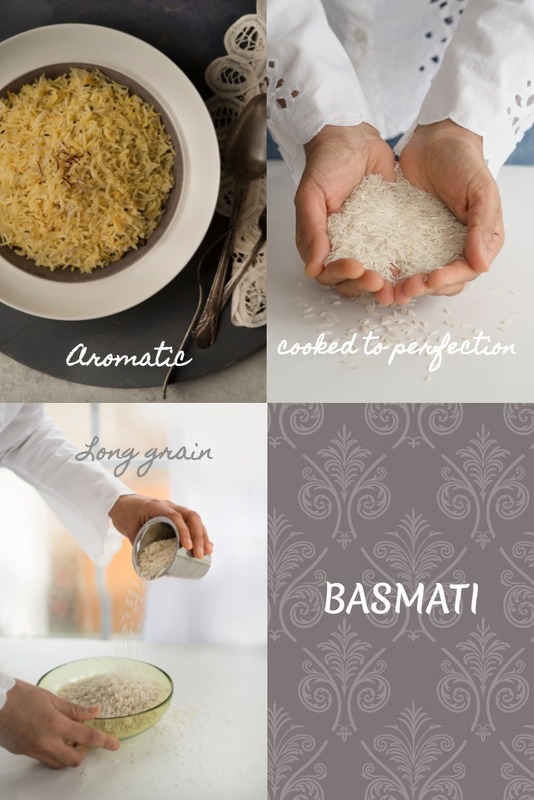 Basmati is undoubted the king of rice, hands down... and with so many varieties and hybrids, it says a lot about the rice. It has served royal kitchens for centuries. Parrying the most exotic rice with the most expensive spice in the world...is something. I don't think we think of it much when cooking in the kitchen. But this combination has been used for centuries and probably served in many royal banquets, it is amazing how ancient culinary scientists created this true classic that has stood the test of time. The color of the rice is completely from saffron - pure Spanish saffron. 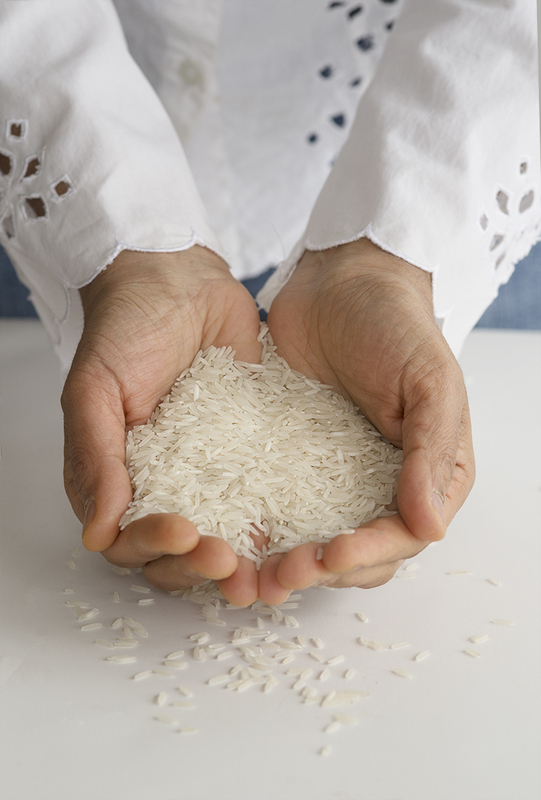 Wash the basmati rice and soak it in water for at least 30-45 minutes, it soaks up quite a bit of water. In a pan, heat 4 tbsp. ghee, add cumin , let it splatter, add cashew and roast, now add cinnamon, cloves, onion and green chili and roast till golden brown. Discard the water from rice, drain. Add soaked rice to the ghee-onion mix and roast on low flame, till rice becomes whitish color instead of translucent. Be very gentle and make sure you do not break the rice grain. Transfer to rice cooker, add saffron water, plus water to cook (2 1/2 cups) cardamom powder, salt to taste and 1 tbsp. ghee on top and let it cook. If you think it needs more water add 1/4 cup or even less. If you do not have a rice cooker, cook on low flame on gas stove. Check water from time to time, we do not want an undercooked pilaf. The main trick is the amount of water, if you add too much you can overcook and if you add too little it will not cook well enough. So the trick is start with 2 1/4 and keep adding if you need. Nothing worse than overcooked rice. It is better to have less water, you can add more than have too much, as there is no way of removing water from a pilaf.